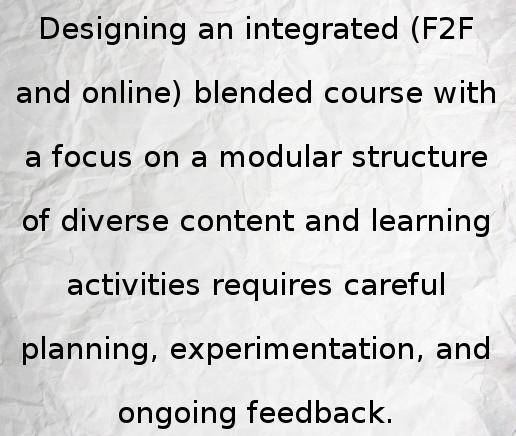 Designing an integrated (F2F and online) blended course with a focus on a modular structure of diverse content and learning activities requires careful planning, experimentation, and ongoing feedback. 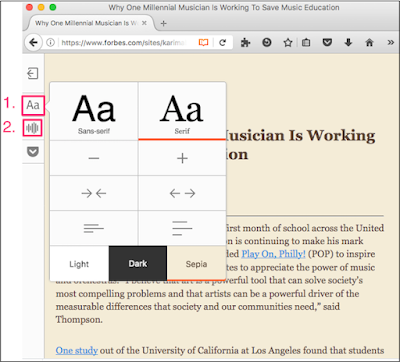 The list of Technology tools for teaching and learning is seemingly endless, continuously refreshed with updated and newer tools, gradually leaving others less tended to behind. There is the consideration of ease-of-use cost, obsolescence (e.g. Google Reader, Dropio, Zaption), and most significantly its potential for learning and assessment. Faculty typically adapt their school's learning management system and after an initial comfort level explore technologies that complement what the LMS lacks or insufficiently provides. 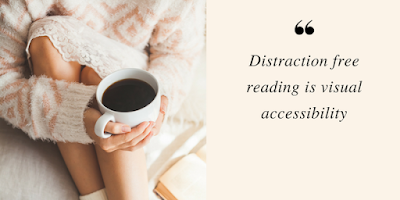 but there is no substitution for face-to-face interactions (meetings, conferences) with faculty, instructional technologists and designers, and students. The chapter points out that uniformity guides students through the content and helps reinforce learning. To add, a diversity of content provides students with different experiences and perspectives. 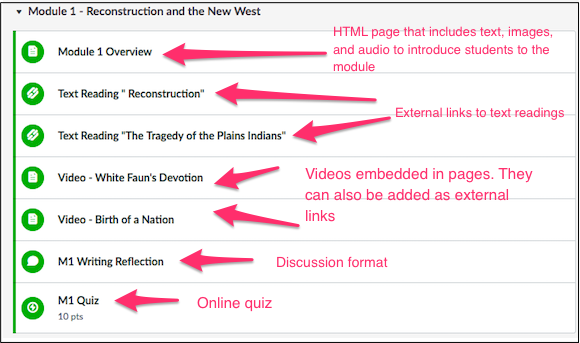 Instructors can align their structured content and activities into learning management system modules, which are included in most new systems such as Canvas, which will be used in the examples in this post. HTML pages, links, documents, lecture recordings, and videos can be added as course materials to these modules. For activities instructors can include quizzes, discussions, conferences, and collaborations. 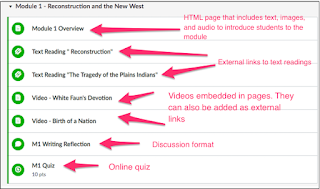 The Canvas.net course United States History is module based as shown in the diagram below. Regardless of LMS modules and content/activity tools, course organization, learning resources, student engagement, and assessment depend on teaching excellence. 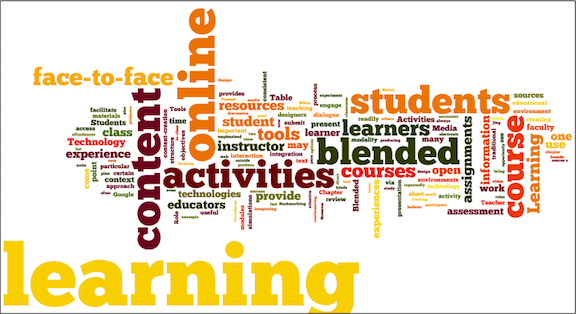 The chapter referred to content creation/screencasting tools such as Jing, Camtasia, and Audacity (audio). Snag-it, Screenflow, and Microsoft Office Mix are newer tools that allow instructors to add embedded video, audio, call-outs, and annotations to PowerPoints. Although screen recording software has evolved with more features and improvement, the time to create and produce lecture videos can be considerable. Some instructors prefer the simplicity of PowerPoint’s build-in recording tools to add audio annotations for each slide. However, this process requires students to download the final PowerPoint lecture to their desktop and having the software available to open and play. Ideally, enhancements to online presentations tools such as Google Slides will evolve to include live recording and embedding multimedia onto slides such as audio, video, and annotations so that live lectures can be viewed and played online. Uniformity guides students through the content and helps reinforce learning. 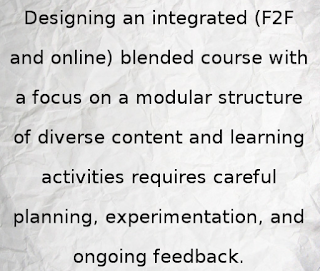 Implementing different and new technologies for the first time in a course can be challenging. Start simple to help ensure success for students and faculty and then explore other tools. 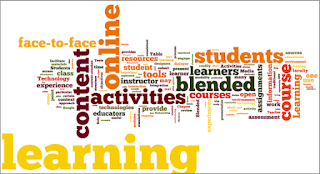 "When applied to learning, certain activities can be utilized to greater effect when appropriate matching occurs between: the technology used, the learning desired, the context of use, the learner experience, the instructor experience, and the nature of content."